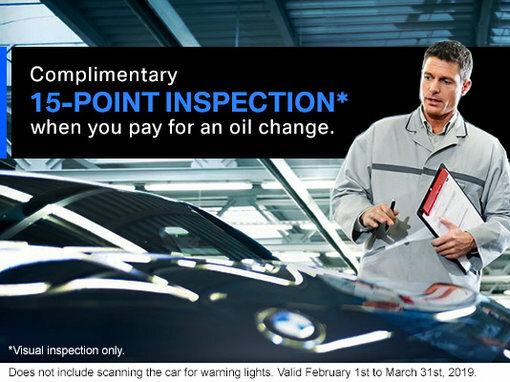 Complimentary 15-POINT INSPECTION when you pay for an oil change. Offer ends on March 31st, 2019. *Visual inspection only. 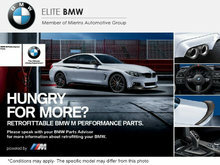 Does not include scanning the car for warning lights. Valid February 1st to March 31st, 2019. Certain conditions apply.